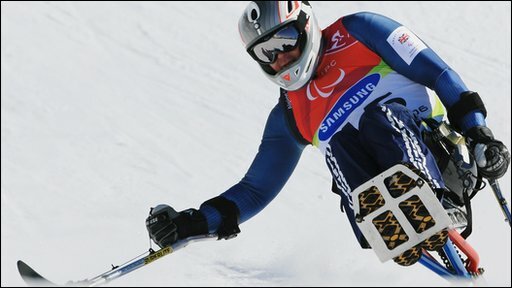 February 24 - Samsung will tomorrow announce here that they have renewed their sponsorship of the Paralympics in a deal that will include London 2012, insidethegames can reveal. February 14 - London Tier One sponsor BP will tomorrow be unveiled as a new $15 million (£9.5 million) partner of the United States Olympic Committee (USOC), insidethegames can reveal. 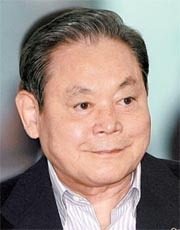 February 10 - Samsung and disgraced International Olympic Committee (IOC) member Lee Kun-hee (pictured) will be the key if Pyeongchang is to be awarded the 2018 Winter Olympics and Paralympics, the co-chairman of the South Korean bid reportedly admitted today. February 8 - Car manufacturer Audi has signed up to be a partner of the German Olympic Sports Confederation (DSOB) and a national promoter of the German National Paralympic Committee for the Vancouver and London Games, it has been announced. February 6 - Katarina Witt (pictured) will begin promoting Munich's bid to host the 2018 Winter Olympics here tomorrow when she skates with Elizabeth Manley, the Canadian who finished second to her at the 1988 Games in Calgary, in a special event. February 5 - BT, a London 2012 Tier One sponsor, was today signed a £1 million deal to become the official communications partner of England's bid to host the 2018 World Cup. 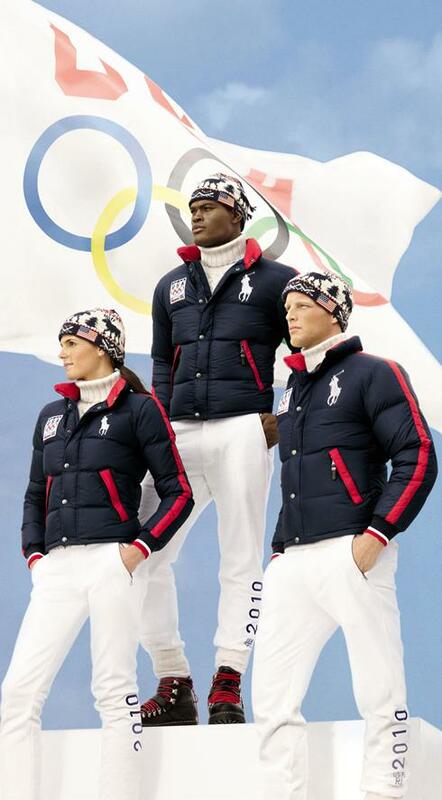 February 2 - Polo Ralph Lauren today officially unveiled the official uniforms inspired by the 1932 Olympics in Lake Placid to be worn by the United States team during the opening and closing ceremony's at the Games in Vancouver, which open on February 12. 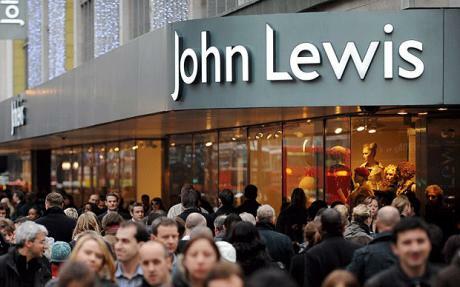 February 1 - John Lewis were today confirmed as the latest sponsor of the London 2012 Olympics and Paralympics, as first reported on insidethegames last night. 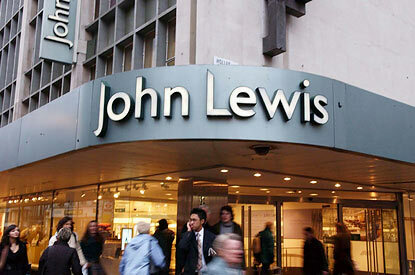 January 31 - John Lewis will tomorrow be unveiled as the latest multi-million pound sponsor of the London 2012 Olympics and Paralympics, it has been reported. 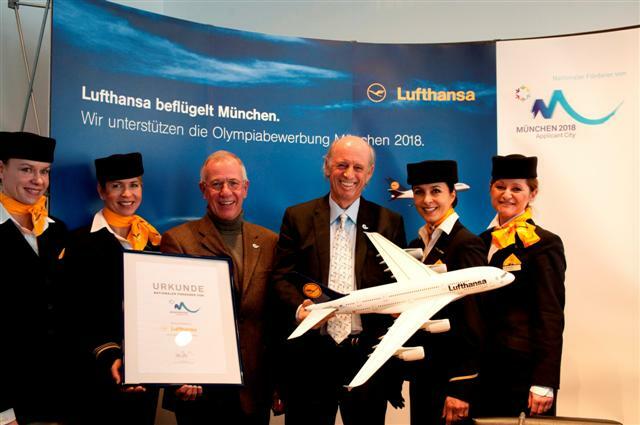 January 28 - German airline Lufthansa was today announced as the latest multi-million pound sponsor of Munich's bid to host the 2018 Olympics and Paralympics. 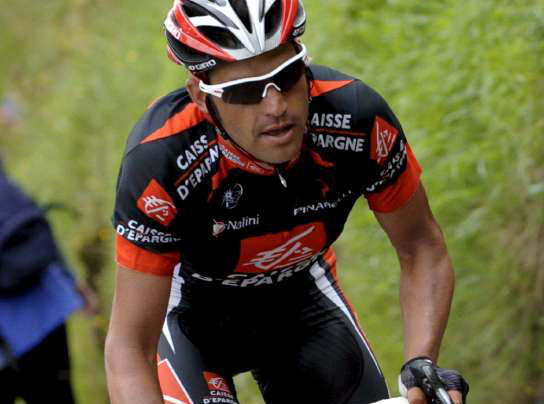 January 22 - French bank Caisse d'Epargn, whose rider Óscar Pereiro (pictured) won the 2006 Tour de France in controversial circumstances, is to end the sponsorship of its cycling team to concentrate its efforts on backing France's Olympic team and helping Annecy's bid to host the 2018 Winter Games. 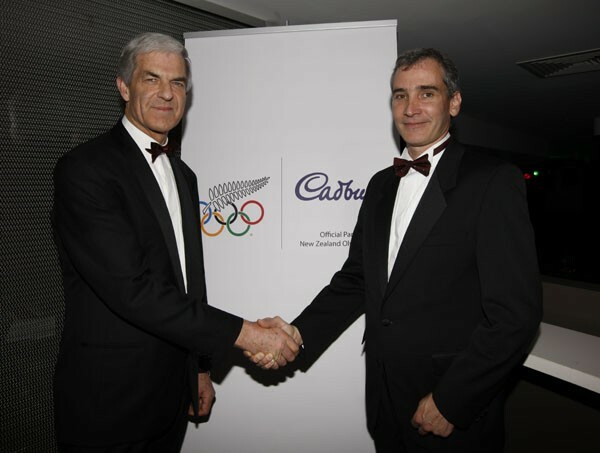 January 19 - Cadbury has announced that it has signed a sponsorship deal with the New Zealand Olympic Committee (NZOC) for the Vancouver 2010 Games, which start next month, and London 2012. 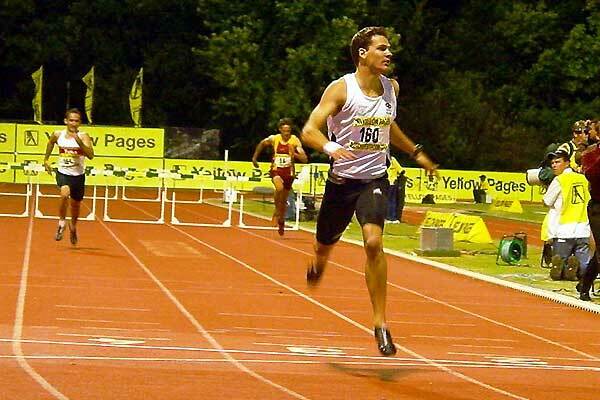 January 12 - South Africa's athletics season will go ahead this year as planned after sponsor Yellow Pages today agreed to a new deal to continue to back an international circuit, it has been announced. 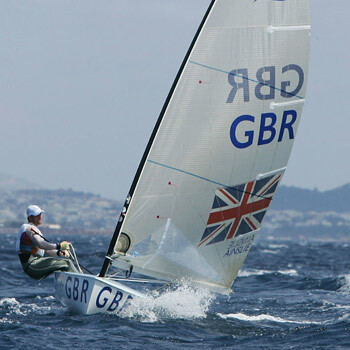 January 12 - J.P. Morgan Asset Management has extended its sponsorships of triple Olympic gold medallist Ben Ainslie (pictured), it has been announced. January 9 - Munich's bid to host the 2018 Olympic Games has secured another major partner, with Adidas signing a multi-million dollar deal.